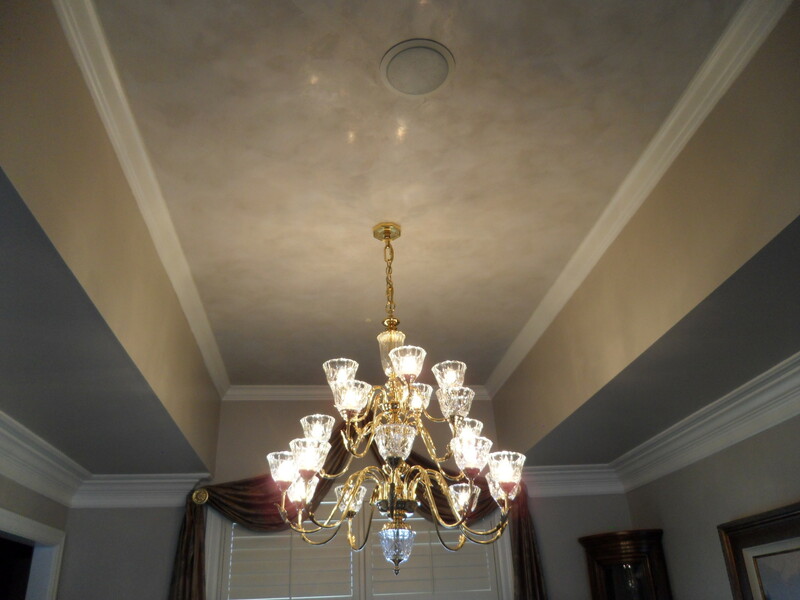 (1) Interior Paint Color – Changing your paint color: Choosing the new interior paint color is your singular most important interior design decision. Every layer of color, texture and effect will have to blend and compliment this decision. This decision is often made quickly, resulting in a less than dramatic effect. (2) Identify Where your Interior Design Opportunities are: There are many unique areas in your home, that present Artisans with opportunities to introduce a unique texture, color or effect. The hard part here is to identify where these opportunities are. If you have lived in your home for a few years, you have developed Blind Spots and it is critical that you bring Fresh Eyes to your project, to help you identify these areas. You can also visit our Gallery to help you discover these areas. (3) Interrupt the Sense’s – This is the Key to creating “The Wow Effect”: Think about it, if your home and colors are looking like every other home, then your Wow Meter is not pointing up. When you see your friends and neighbors standing and admiring one specific area of your home, you know you have created “The Wow Effect”. If everyone that comes over, goes on and on about this area, you know… You Did It“! Just by introducing one more unique layer of Color, Texture or Effect, that is not commonly seen, can change your entire project. Trust me… it Works! We have seen it happen so many times. 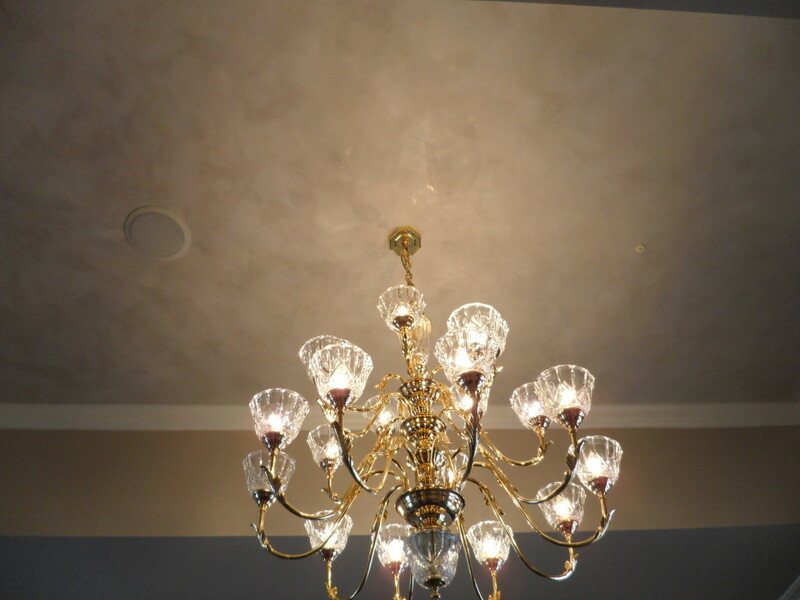 Read or Watch “The 7 Interior Design Mistakes”. Also click our FAQ link to view some common questions. If you are looking for New Interior Design Ideas for “Color, Texture and Effect” and would like some help, we would love to meet with you! 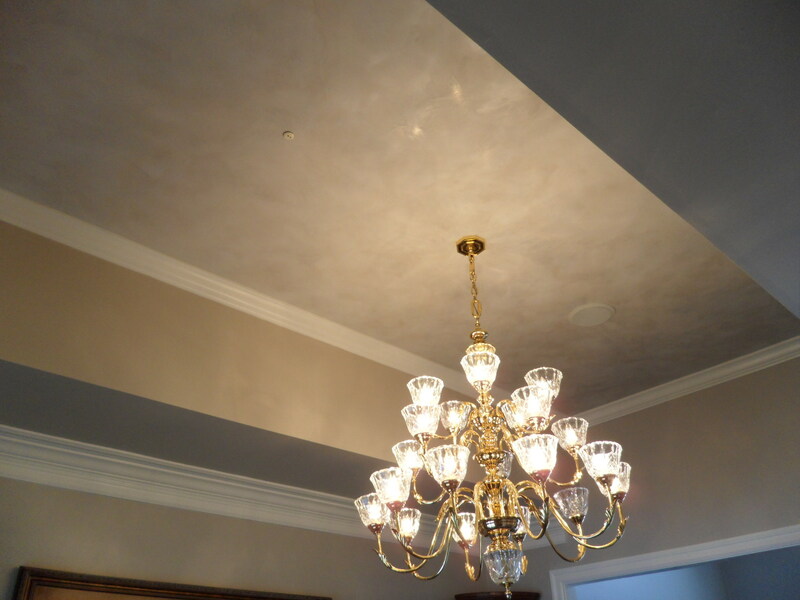 We have Interior Design Ideas and Decorative Finishes that can keep you on budget and still create “The Wow Effect”. 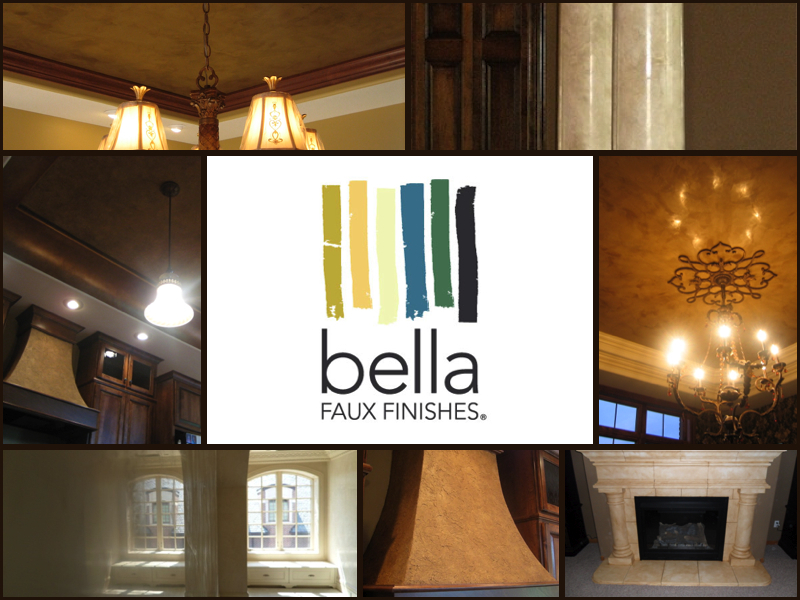 If you have heard about Bella Faux Finishes or have seen us on Home Ideas TV, its time to meet. Review our Testimonials to read the thoughts from previous clients and projects.